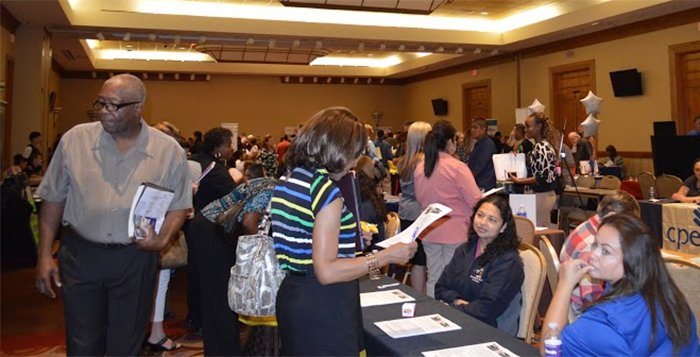 A wide range of employers will be at the Maricopa Community Job Fair to be staged at Maricopa Unified School District administration building July 19. Forty-five employers will be accepting applications at the Maricopa Community Job Fair next week. Arizona@Work is partnering with local companies to host the event July 19 at the Maricopa Unified School District Administrative Building located at 44150 W. Maricopa-Casa Grande Highway. The first half-hour of the event is dedicated to veteran applicants, beginning at 10 a.m. The job fair opens to the general public at 10:30 a.m. and ends at 2 p.m.
“We have positions ranging from health care, law enforcement, U.S. Customs and Border Protection, hospitality, education, banking, customer service, manufacturing, behavioral health technicians, retail correctional officers and much (more),” said Linda Martinez with Arizona@Work Pinal County. Applicants are encouraged to bring multiple copies of their resumes and arrive dressed for an interview.